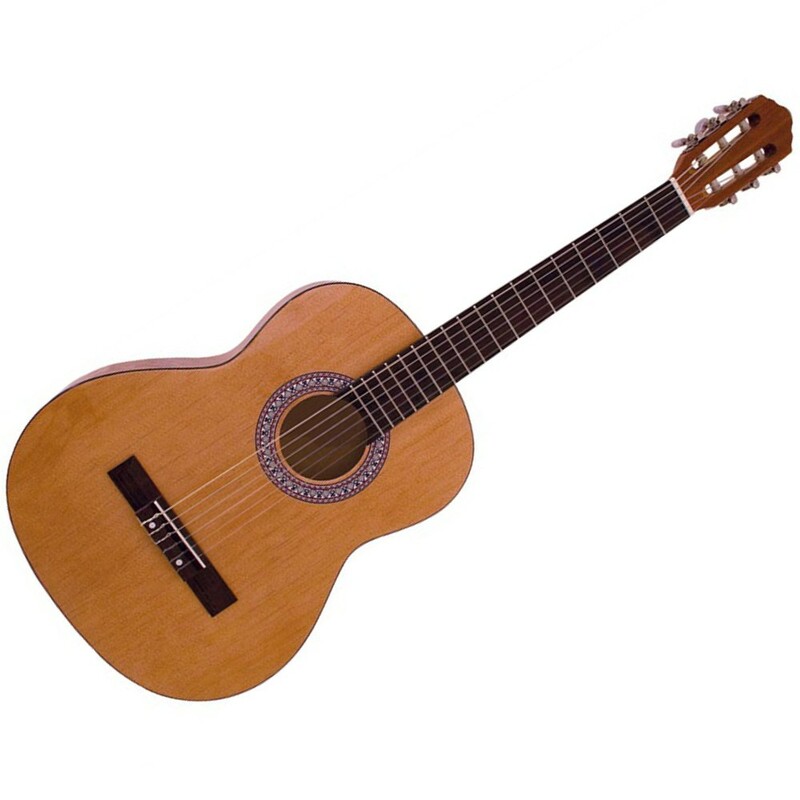 Designed for students by guitar teachers, the Jose Ferrer 5208 series offer the beginner everything they could need to start their musical journey – a good quality laminate body guitar with figured finishing. rosewood fingerboard and nickel fretting. 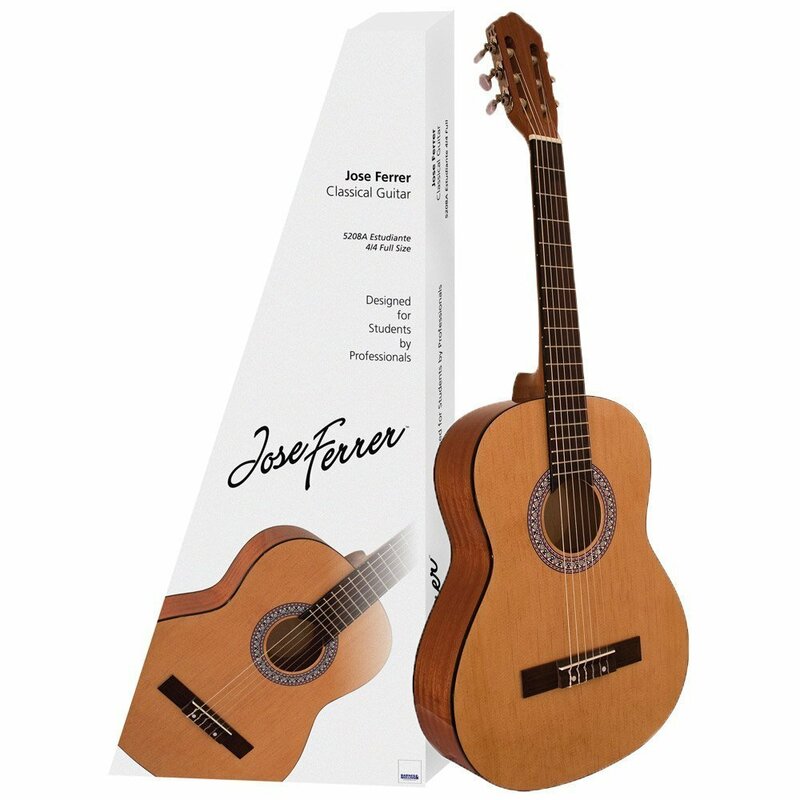 JOSE FERRER CLASSICAL GUITARS CAN BE FOUND IN TENS OF THOUSANDS OF HOMES. SCHOOLS AND TEACHING FACILITIES ALL OVER THE WORLD. THE INSTRUMENT HAS BEEN DESIGNED IN COLLABORATION WITH UK GUITAR PROFESSIONALS. THE EASY-TO-STACK, EASY-TO-SELL AND EASY-TO-CARRY PACKAGING HAS BEEN DESIGNED WITH MODERN RETAIL DEMANDS IN MIND.